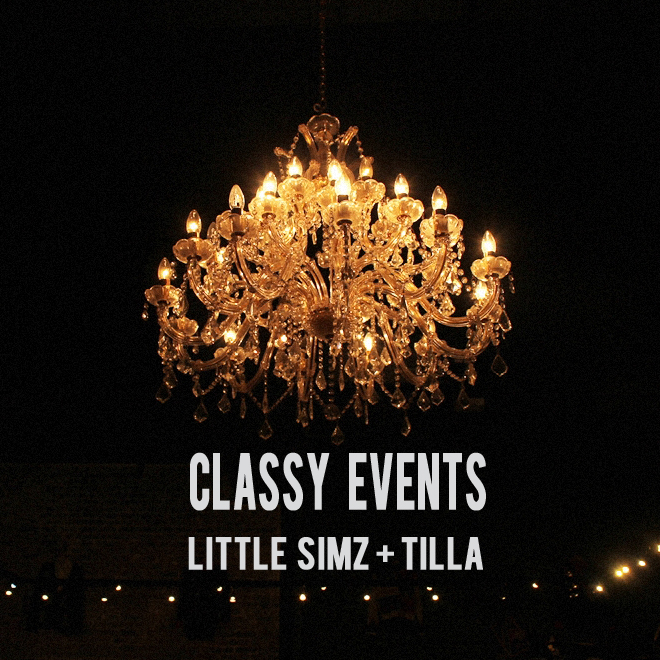 Little Simz is taking no prisoners this new year as following the release of her Sango produced collaborative cut with Waldo Mandarin Oranges on Monday, via Soul Culture, today she drops off something new in the form of ‘Classy Events’. Premiered via Dazed & Confused, the track sees the 19 year old North London repping rapper joining forces with 15 year old singer and fellow Space Age member Tilla for a smoothed out R&B and Hip Hop duet affair over J. Dilla‘s ‘Trashy’ instrumental. Following the release of her fourth mix tape ‘Blank Canvas’via Jay Z's Life + Times last September, Simz doesn’t fail to impress with this one as she also showcases her high level of songwriting and arrangement, with every word on this penned, recorded and mixed by herself. Press play below! 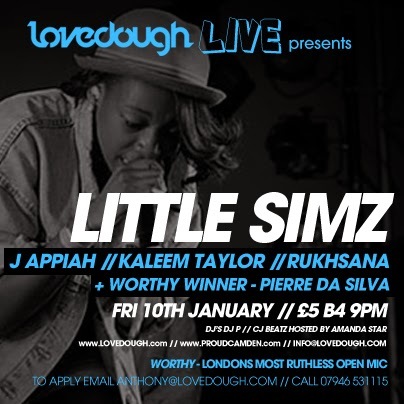 Also catch Little Simz performing at LoveDough this coming Friday in London, peep the pic below for further details! Not to be missed!